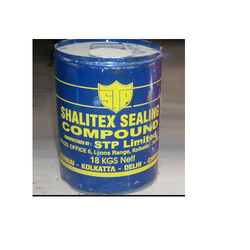 Pioneers in the industry, we offer stp bituminous materials from India. We are one of the oldest and largest distributors for STP Limited products. Since our inception, we are instrumental in offering premium quality gamut of Bituminous Materials. Offered bituminous material is highly demanded in the market for their remarkable quality. This bituminous material is processed with progressive technology as per the standard of market, Our offered bituminous material can be availed from us at market leading rates within a promised time frame. All the range of STP's products.